Hurricanes can be traumatic and devastating for the people, animals, and homes that are in it’s path. Recently, Hurricane Florence and its impactful hit to the Carolinas on the east coast has been the only major hurricane of 2018. 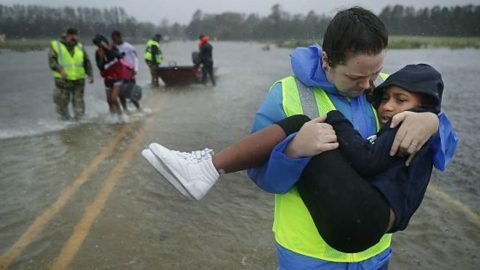 From numerous deaths and damage to sub-topics including FEMA and Trump, disasters like these start a lot of conversations because of how much they impact. Read the report to find out what multicultural groups have to say about Hurricane Florence. In this report, OYE! software was utilized to deliver multicultural insights based on a sample of 150,000 social media conversations on Twitter about Hurricane Florence from Twitter between 09/14/2018 – 09/16/2018.